Trading views of the Jersey Shore for views of the Gateway Arch? 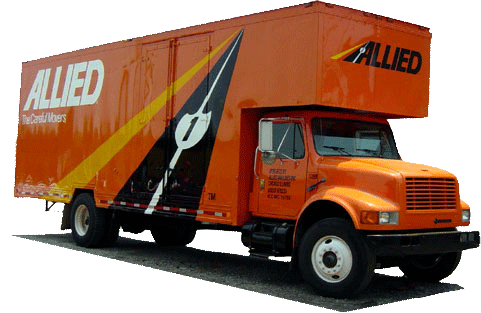 Whether you’re moving for work, family, or just for a new adventure, Let Simonik Moving & Storage, an Allied Van Lines agent, help you with your NJ to St. Louis move! Our world-class, BBB-accredited company has been helping New Jersey residents make their moves since 1977, and our commitment to quality service and exceptional customer care has made us the area’s most trusted moving company. Some homeowners find that they need to store some of their belongings after a move, and Simonik Moving & Storage makes it easy to do with our affordable, short-term and long-term storage options. We’ll crate your items and store them in our secure warehouse until you’re ready for them to be delivered to your new home. Our storage solutions are one more way we make it easy to complete your New Jersey to St. Louis move! For many decades, we’ve served residents throughout North and Central New Jersey including Hunterdon, Mercer, Middlesex, Monmouth, Morris and Somerset counties. During that time, we’ve won our share of awards including “Mover of the Year” from the New Jersey Warehousemen & Movers Association. We also have many professional affiliations such as ProMover status with the American Moving & Storage Association, which helps us stay informed about changing regulations governing long distance moves. These are a few of the reasons you can be sure of a hassle-free NJ to St. Louis move when you choose Simonik Moving & Storage! As you plan your new adventure, contact us to learn the details of our NJ to St. Louis moving services! Give Simonik Moving & Storage a call, or simply fill out our online contact form to schedule you free, no-obligate estimate.